Tarun Gupta May 18th, 2013 Web Development no comments. Having an online presence has a bunch of advantages if you own a business and want to launch it online. In the technical terminology, this is called automation and the entire process is termed Web development. Every organization is almost agreed to be online using Web Development Techniques but they are clueless about how to get it. A creative and measurable web developer needs a process that integrates a number of modules together. This article is a comprehensive illustration of the major steps that a process undertakes. Web development, whether it is .Net development or Open source web development, comprises the feasibility study as the first step of development. Alike other businesses you too must have defined certain budget, resources and capital to be invested in your business. Feasibility study accentuates whether the capital/ investment you have allotted for the project. While planning web development, it is quite important to take serious considerations om the organizational needs, budget and other constraints. Organizations should think whether they want to hire external resources, outsource the project or go for the in-house resources. Authorities also decide the hosting and other aspects of web development services as well. One key issue during the process is to decide to choose a CMS. This revolutionary aspect involves the creation, editing, and updating the content available in the form of text, images, audio, and video elements on the website. There are two ways to develop a web presence on the web. Either you can use in-house resources where your team of web development experts will take care of the project or you can hire an agency outside to execute your plan. Either of two has their own business advantages. There might a situation where your in-house team doesn't find compatibility with in-house work. 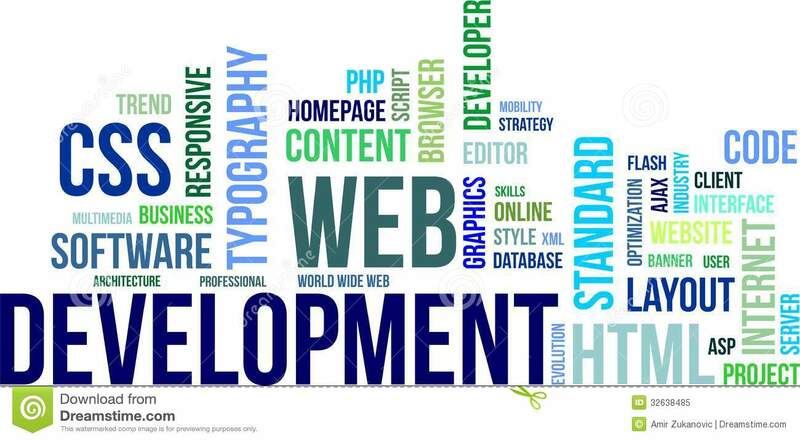 In the situation, a web development specialist or team may be a great help. Once you have done with the priority setting and resource planning, decide the design and the layout of your project. During the process, you need to decide whether or not you need a custom or semi custom design for your website. There is a basic difference between a custom website and semi-custom website development. A custom website is fully made as per your design specification pertaining to aesthetic, navigation, and functional requirements and in contrary, semi-custom website is based on a per-defined web template. It only accommodates a few segments of your website such as a logo, color scheme and navigation. 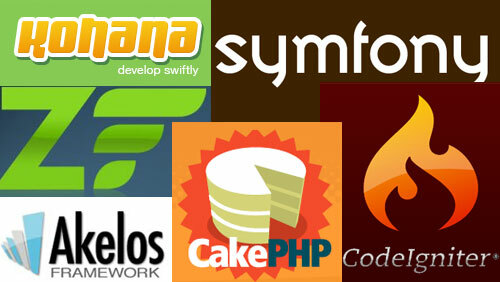 Needn't to say that the custom web development approach tenders more flexibility and quite expensive in nature as well. Managing your website content is another major aspect when you go for development. Most of the websites need a perfect balance of text, graphics and images. A predictive content management system enables webmasters to create, review, edit, approve, and post content on the website using a compatible content management system. A particular web application contains more than one module or components together. Irrespective of the coding language or configuration, these components should be integrated and blended together precisely. Otherwise, in the implementation phase, it could cause ambiguity in the functions at later stages. A precise web development helps to automate the entire in-house process, thus you must decide how to proceed with it. Hiring a Web Development service provider or a web development company is always a great idea indeed to accomplish the motive.